Esin Krimidizag, known for her one-of-a-kind alterations can take any dress and make it into something special. Originally from Turkey, Esin has worked with Vera Wang, Monique Llulhier, and most recently Lovely Bridal in The West Village. 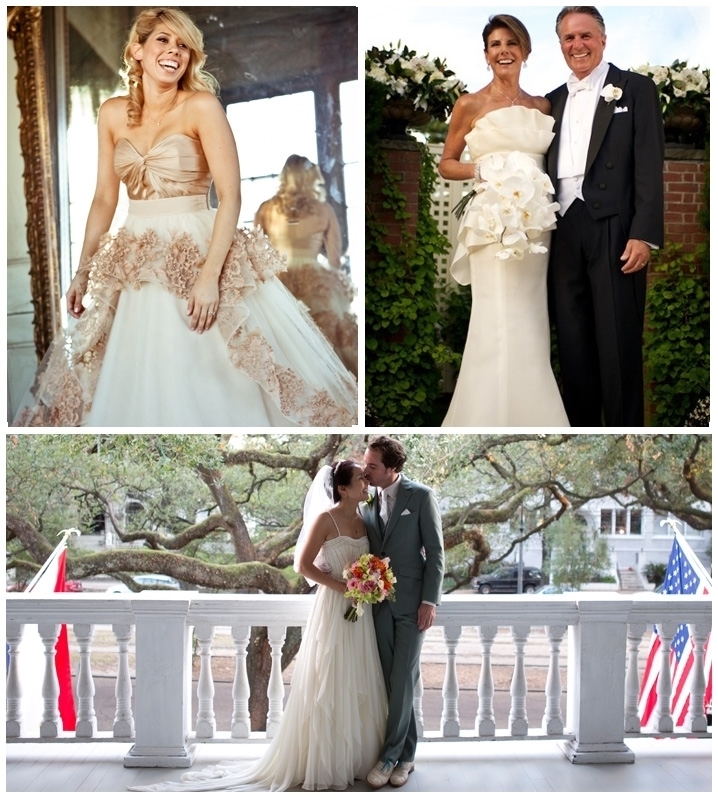 Toted for her high end alterations she is well known for specializing in custom made and vintage wedding gowns & veils. Whether you're looking to re-purpose your mothers wedding gown or have one made from scratch Esin's the one to do it. Alongside Esin is Jola. As Esin’s right hand you will receive the best customer service along with a trustworthy master seamstress for your special dress. Esin and her team have a talent for working on beautiful laces, expensive fabrics, and dresses that overall are not easy to alter. She has worked with every major designer in the bridal and formal wear industry, has fixed previous mistakes made by other seamstresses outside of Sew Elegant, has customized entire bridal parties from the wedding dress to the bridesmaids dresses, and always delivers a happy ending. Esin overlooks every single dress and has made it her determination to not only give her customers a perfect fit but also wants them leaving completely happy and satisfied with their overall experience at Sew Elegant.